7 DAYS ONLY: Get 5% discount in ALL sizes! 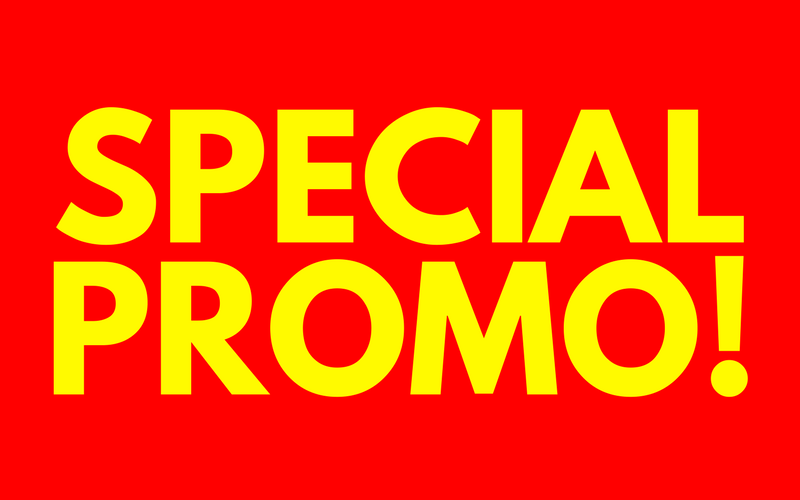 WEEKLY SWEET DEALS: Buy Now, Get 5% OFF! Buy ANY SIZE of the exclusive TRUE BLUE CHEMICALS housekeeping range of high quality, highly dilutable cleaning chemicals and get 5% OFF! Yep, that's right! Buy any size of B&N WINDOW CLEANER, KING HIT, USE ALL, BLUE LAZER, PERFORM, and HI-LUSTRE products until Friday, 16 February, at 5PM. Read more! Get THREE for the price of ONE: High-quality and highly-durable OATES products are made to last for a long, long time. 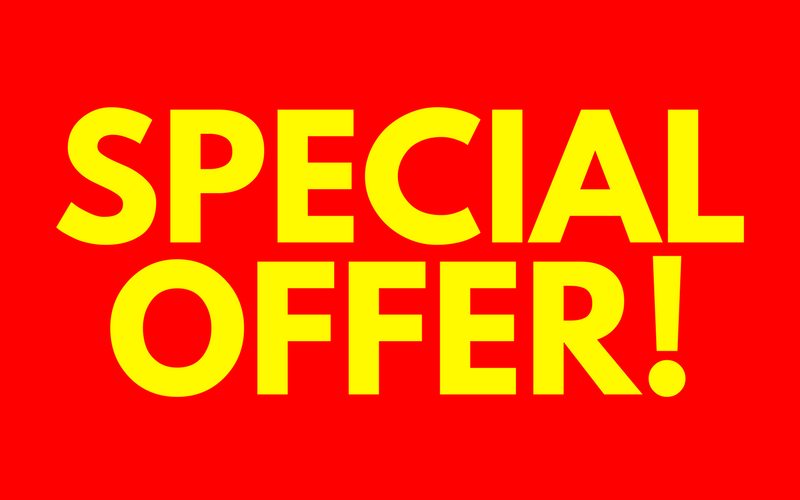 Get ONE mop bucket, ONE mop handle, and ONE pack of 10 wipes for only for $65 (+GST) and SAVE UP TO $40! Available in either RED, BLUE, or GREEN variations. (What GREAT SAVINGS!) Just use product/promo codes OATES1BLUE, OATES2GREEN, and OATES3RED to take advantage of the offer. 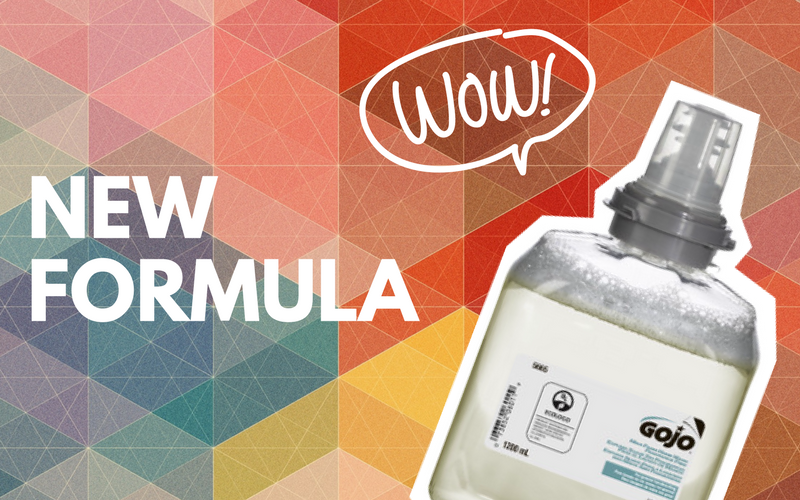 Formerly called the Green-Certified Hand Wash, Gojo have made some changes to the formulation and will now be known as GOJO MILD FOAM HAND WASH (FRAGRANCE-FREE). Read more. 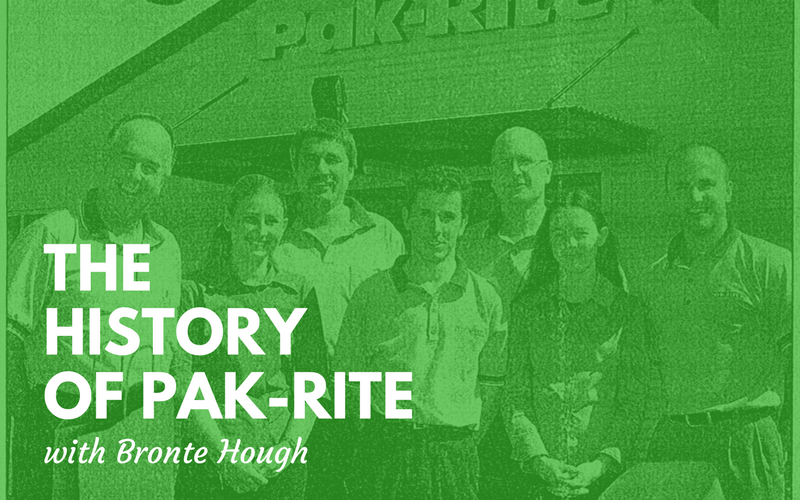 JUST IN: Pak-Rite helped reduce 357 tonnes of CO2 emissions worldwide! 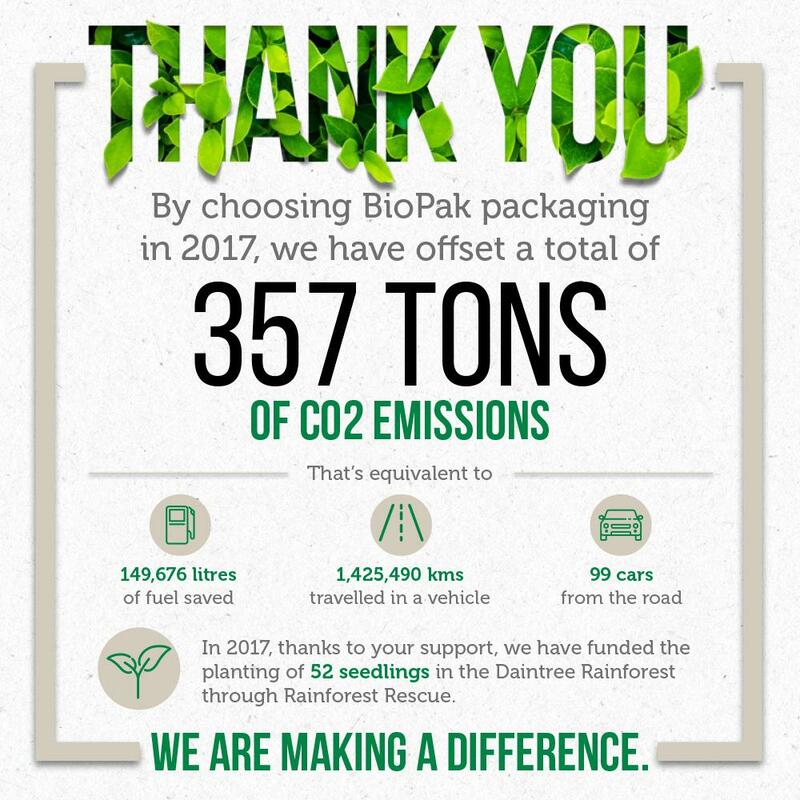 By choosing compostable and sustainable packaging, Pak-Rite has helped reduce 357 tonnes of CO2 emissions! That's about 149,676 litres of fuel saved from traveling 1,425,490 kilometres in 99 cars from the road. We have also adopted 52 seedlings in the Daintree Rainforest via Rainforest Rescue. Learn more! 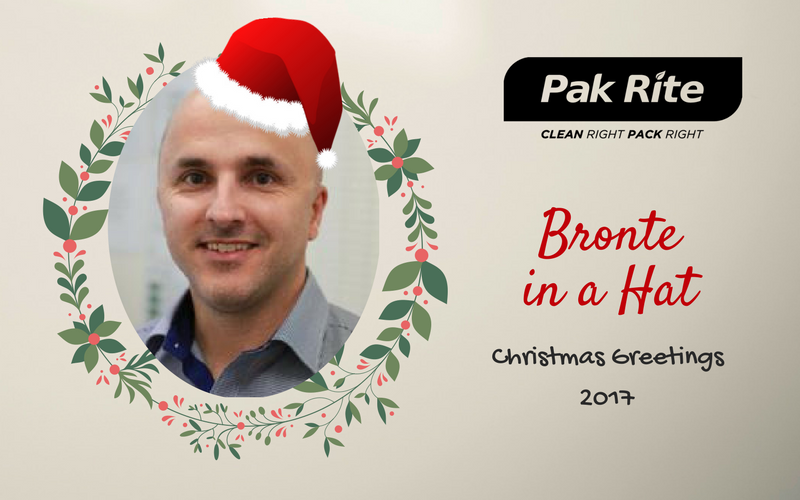 Watch Managing Director Bronte Hough deliver his Christmas wishes in a hat. 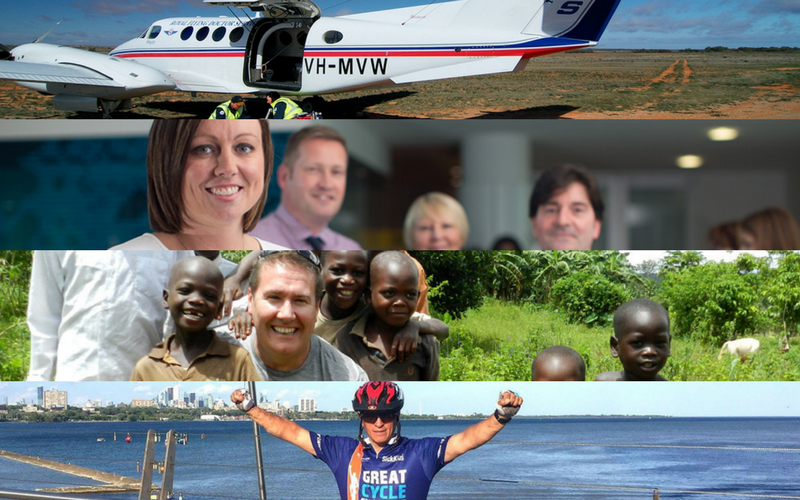 Read some of the notable charities Pak-Rite has been involved in this year. Take part in the initiative. 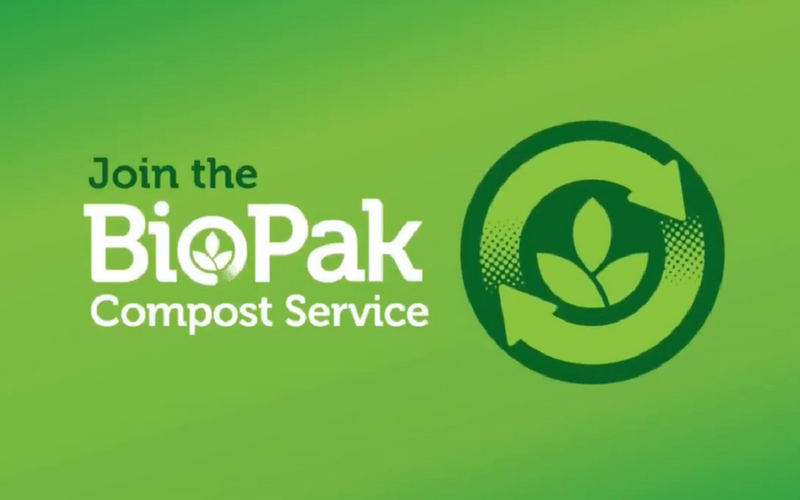 Know more about BioPak's revolutionary movement to help save the Earth. 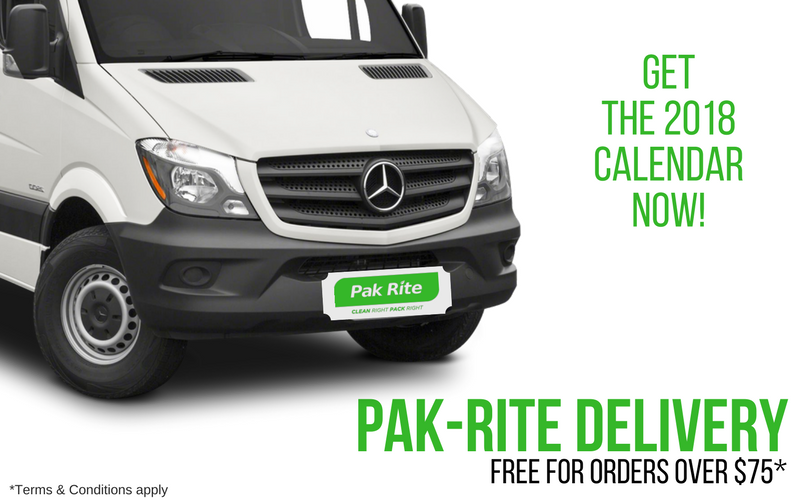 Take advantage of our FREE door-to-door delivery simply by placing your order requests via phone, email, or online! Learn more. Don't just mask it? ELIMINATE IT! Eliminate off-putting urine smells in urinals and toilet bowls by using the CLOROX URINE REMOVER. Choose your most offensive-smelling facility, and sign up for a FREE trial! Click for more.